So after tossing ideas through my head I know have the cosplays for 2016 finalized and preparations will begin in the next few weeks as I go out and burn my money over fabric, wonder flex, styrofoam, and a million other gadgets. Black Magician Girl from Yu-Gi-Oh! This was no surprise. Yu-Gi-Oh will be celebrating their 20th anniversary in 2016 and so far it is a huge thing over in Japan. They are even making a movie dedicated to the first season of Yu-Gi-Oh next year. 20th anniversary merchandise has been all over the place and we Yu-Gi-Oh fans have been trying to get our hands on it. 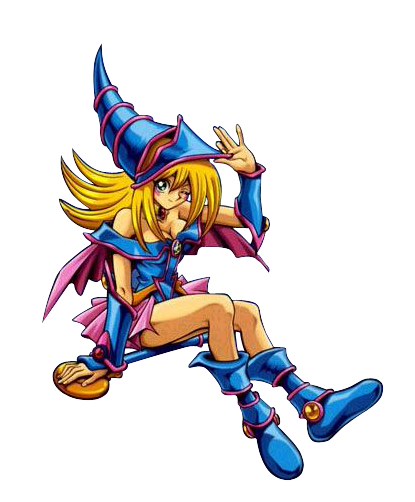 So in honor of 20 awesome years I will be creating a Black Magician Girl Cosplay. Should be fun. Especially the hat… ugh…. the hat…. hat…. So a bit more complicated right? 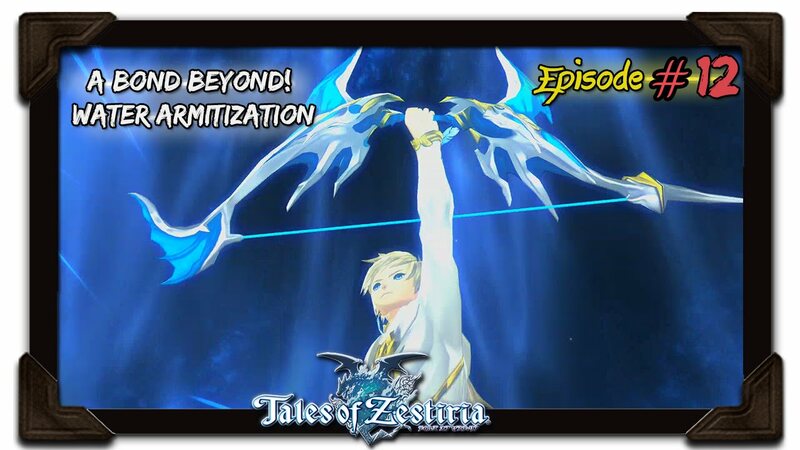 There are four versions of the armitization in the game I will be doing the blue one where the female character Rose is transformed with a water spirit named Mikleo. 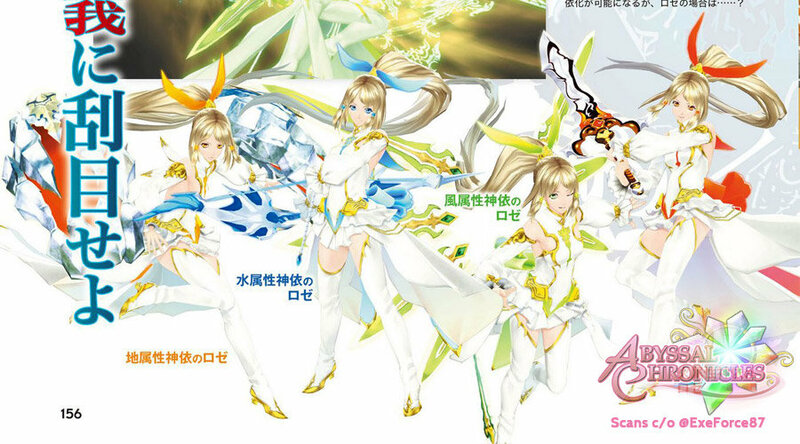 I chose this particular one because there are already a few cosplays that focused on the wind version (green) with those awesome wings, so I don’t want to really follow the same path with everyone else. Besides walking around a convention center with those wings is a huge risk. Plus bow and arrows are AWESOME! Just take a look at the bow that I can have fun making below! So my first main problem with this cosplay is the lack of references on the internet. A lot of references are on different armitizations and not on the water one. This shouldn’t be a problem since the base of the costume is the same no matter what the armitization is, just the colors are different (blue vs green vs red). I will first start with the Black Magician Cosplay and then move onto this one and hopefully have enough time to create this one. For sure if this one is created in time I will enter this one into the cosplay contests next year. Wish me luck everyone Time to shop for materials and start sewing!